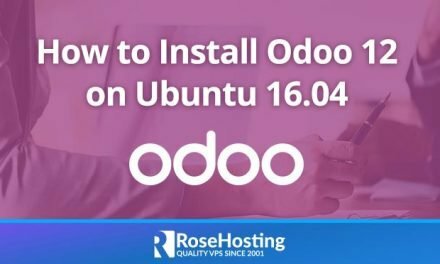 Make sure that all installed packages on your Ubuntu 16.04 VPS are up to date. You can also configure automatic updates. You can also verify if Nginx is running, by accessing http://YOUR_IP in your favorite web browser. Once the installation is completed, edit the PHP configuration file and modify the cgi.fix_pathinfo parameter value from 1 to 0. 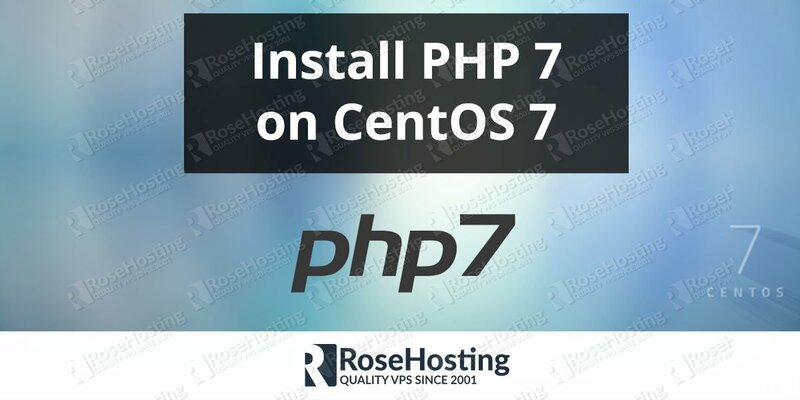 We need to edit the /etc/php/7.0/cli/php.ini file and make the changes. Next step is to configure Nginx to use PHP. We will modify the default Nginx server block and add/uncomment the location ~\.php$ block. During the installation, you will be prompted to enter a password for the MySQL root user. Make sure to use a strong password (combination of letters and numbers and minimum 10 characters long) for your the root user. And that’s it. 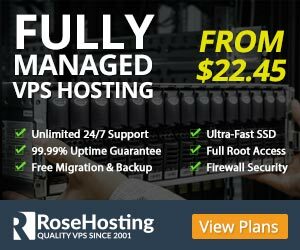 You have successfully installed the LEMP stack on your Ubuntu 16.04 server. 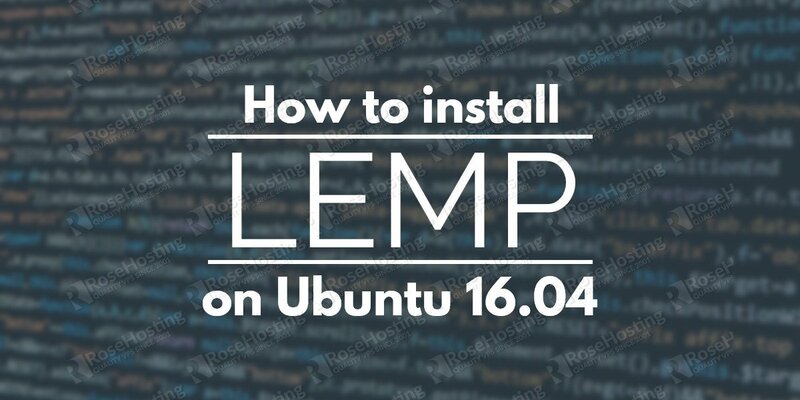 Of course, you don’t have to Install LEMP on Ubuntu 16.04, if you use one of our LEMP Hosting services, in which case you can simply ask our expert Linux admins to install the LEMP on Ubuntu 16.04, for you. They are available 24×7 and will take care of your request immediately. PS. 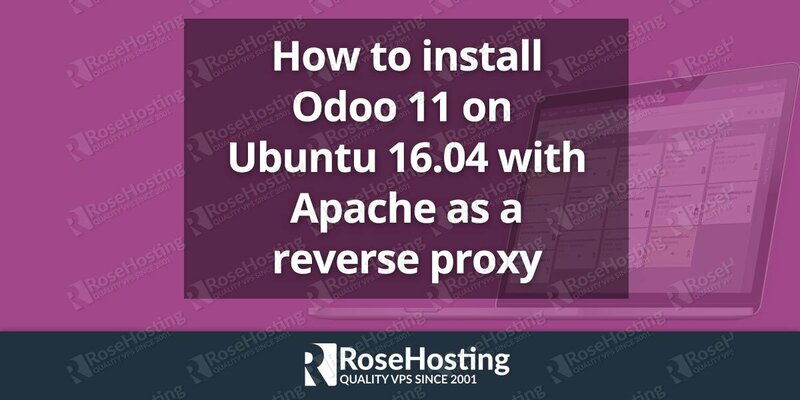 If you liked this post on how to install LEMP on Ubuntu 16.04, please share it with your friends on the social networks using the buttons below or simply leave a reply in the comments section. Thanks.